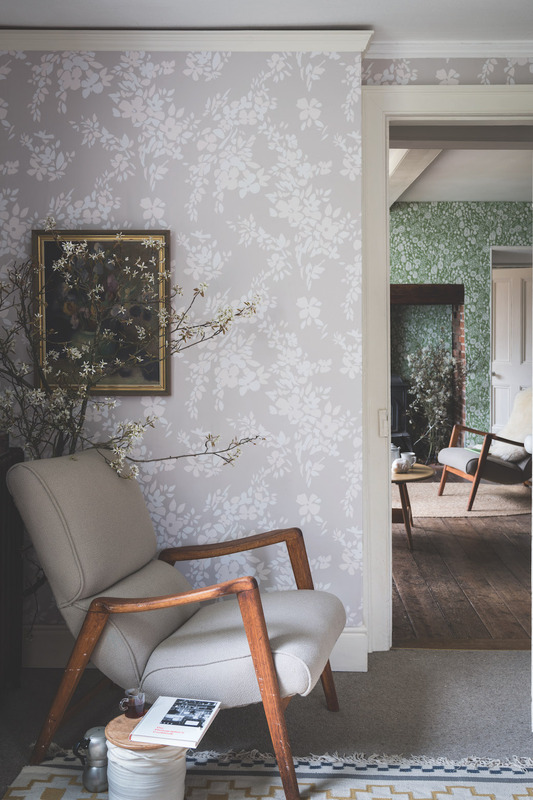 If you’ve been following here for a while you’ll know that I’m a big fan of Farrow & Ball’s beautiful colour palette, and also, more recently, of their wallpaper collections. 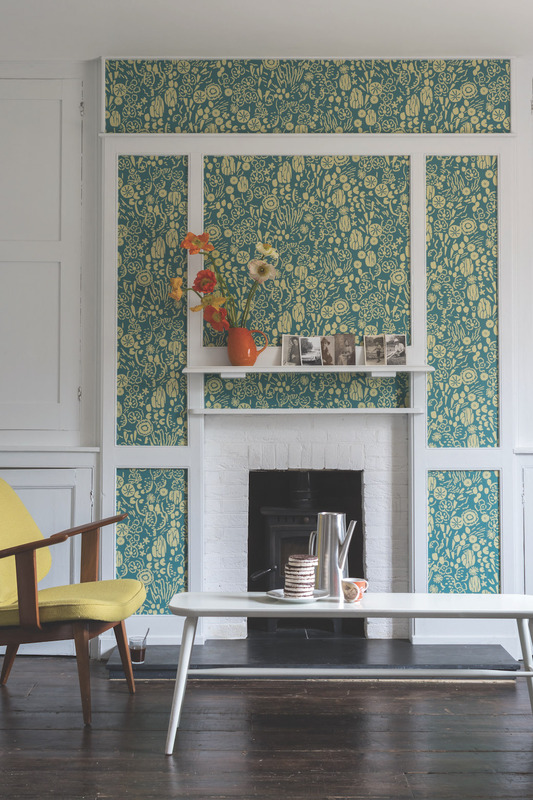 Last year, I featured the wallpaper collection for AW16, and I must admit that I’ve been hankering to use the gorgeously simple Art Deco-inspired Arcade print ever since, particularly in the 5307 colourway. 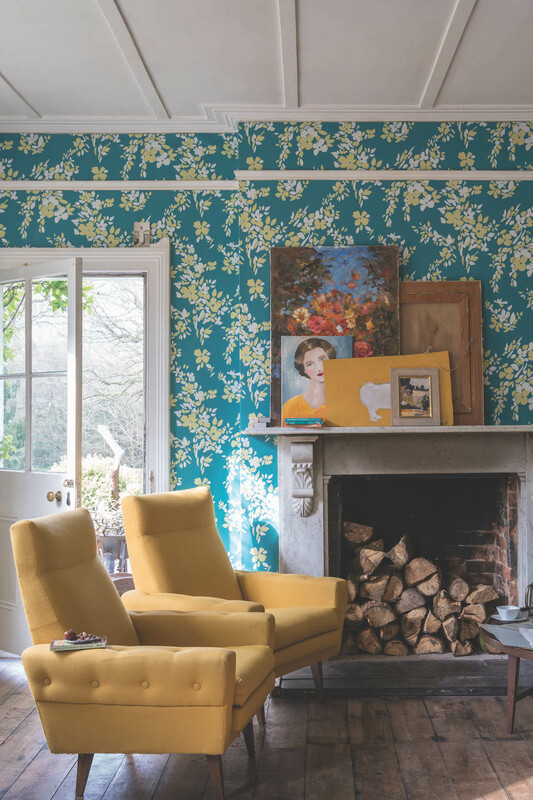 Farrow & Ball have recently launched the AW17 collection of wallpapers, and have taken inspiration from the current trends of texture, maximalism and a return to nature. 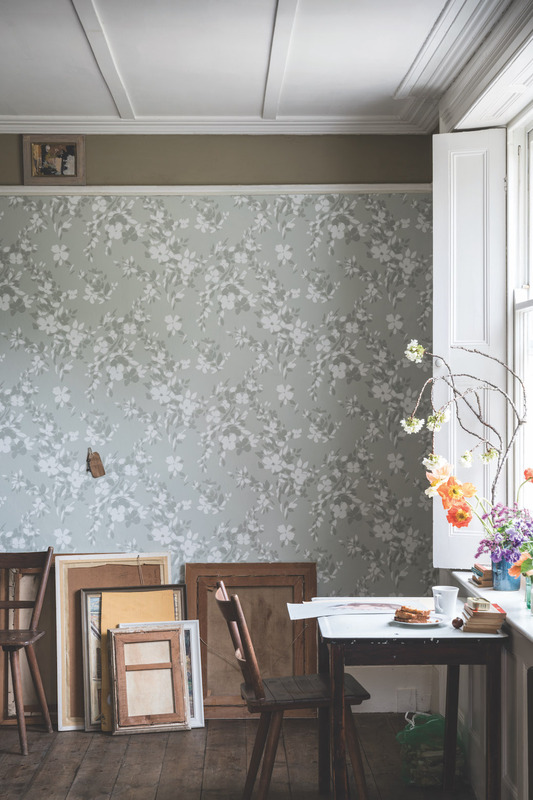 The new collection features three contemporary floral wallpapers – think florals that are fluid and expressive, where each wallpaper has a tactile, almost three dimensional finish that’s been achieved by printing paint on paper. I’m a big believer in instinct – the design that immediately catches your eye is probably the right one for you. So it was with Arcade last year, a design I admire as much to this day, and so it is with Helleborus, above and below. 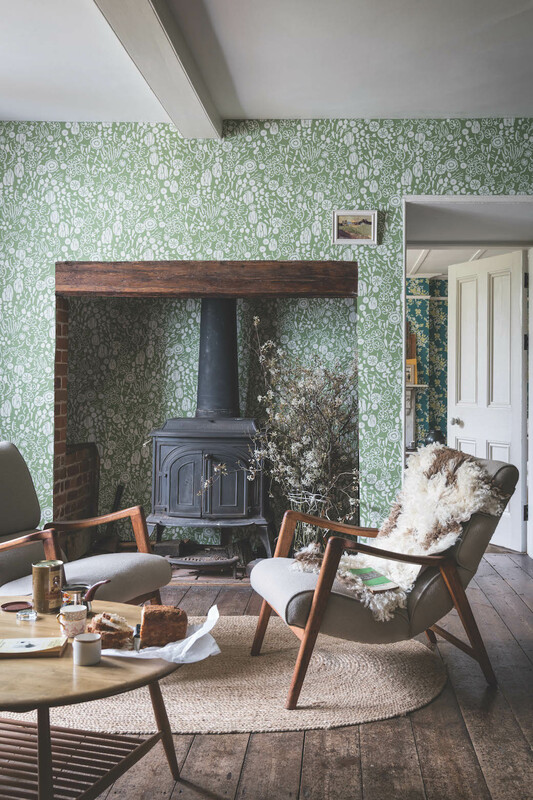 When creating this pattern, Farrow & Ball experimented with a range of scales to explore the idea of maximalism and how this trend could be translated, and the result is their largest motif design yet. 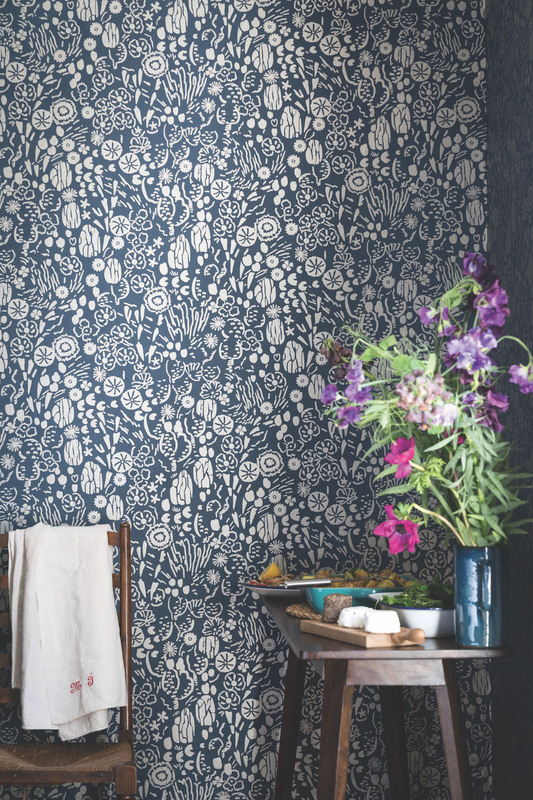 First drawn with a pipette for a sense of unrestrained fluidity, each petal feels as though it’s unfurling on the wall – on which, there are short videos here showing some background to these designs, and it’s fascinating to see the prints being hand-drawn at the start of the process. Latin for the hellebore flower, the organic pattern of Helleborus was designed to create a sense of growth and rejuvenation. 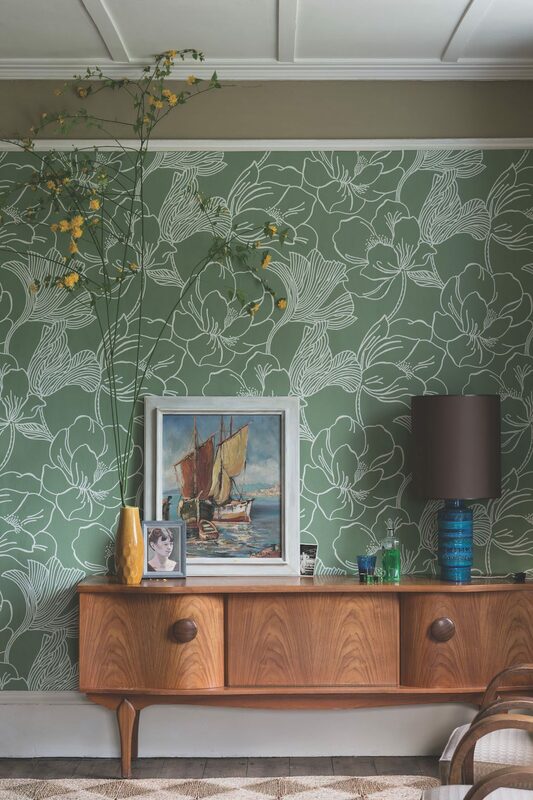 I love this design, particularly in the stunning green BP 5606 (top). If there’s one wallpaper that I’m now longing to use, this is it. And I say this as someone who isn’t traditionally ‘floral’. 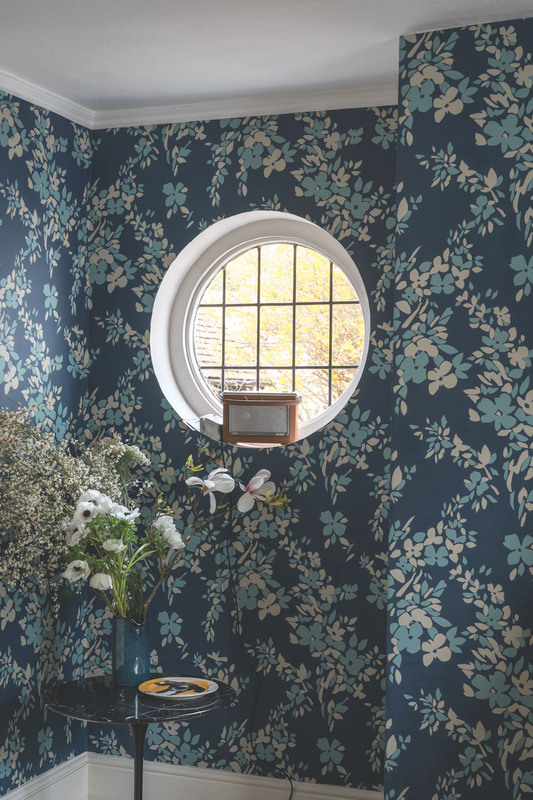 I also like how this super-scaled print works as well in a subtle colourway, as with the photo above of BP 5604 that combines Parma Grey with Skylight, as it does with a dramatic combo, as with the teal-toned BP 5605 that pairs Vardo with Inchyra Blue. 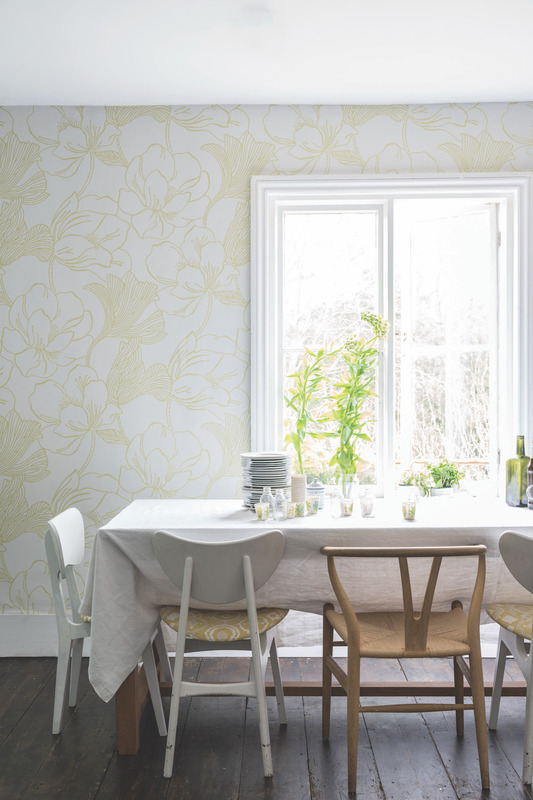 The second new design, Hegemone, takes its name from the Greek goddess of fruit and flowers. 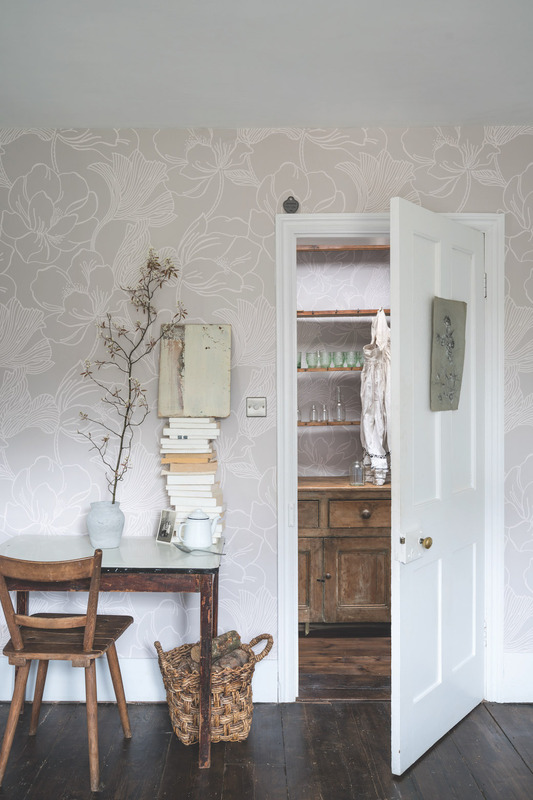 Less rigid and defined than a classic floral pattern, each petal almost looks as if it’s been cut from paper, giving this print a real sense of depth. 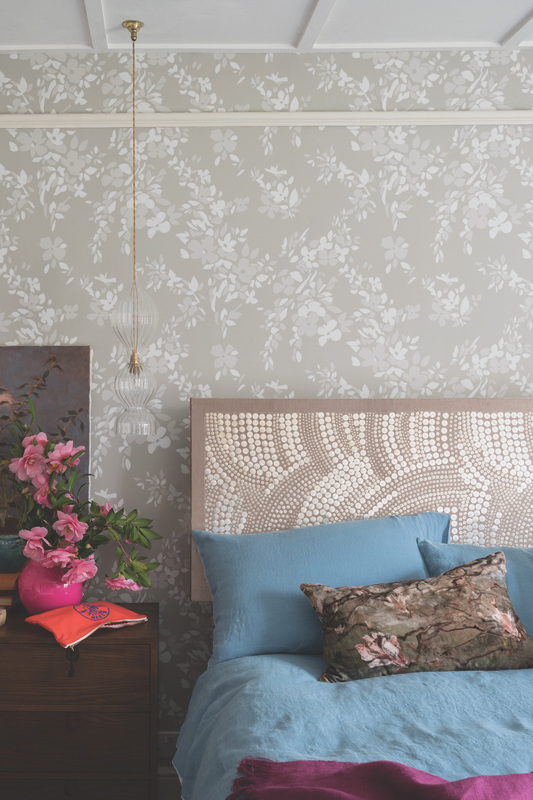 Handcrafted with a traditional roller block printing method, again there are seven colourways to choose from. And again we’re spoilt for choice. 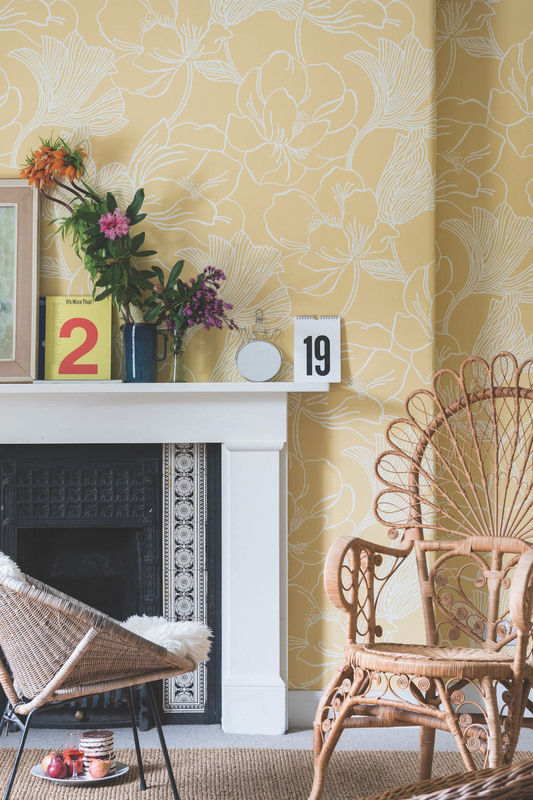 You can go bold with Hegemone BP 5705 (top photo in this set) with its combination of Vardo, Churlish Green and Shadow White, or super-subtle with BP 5704 (above) with Cromarty, Wimborne White and Blue Gray. 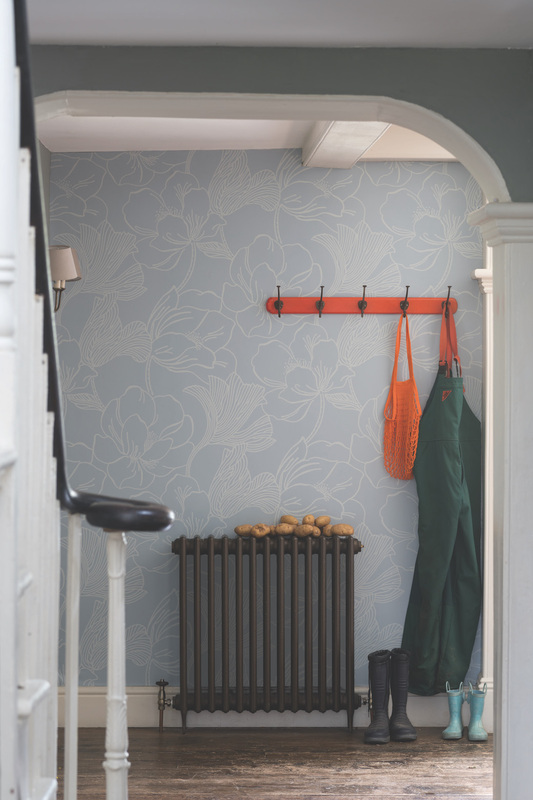 Or how about BP 5706 (second above) which features one of my favourite Farrow & Ball hues, Stiffkey Blue, combined with Dix Blue and Old White. 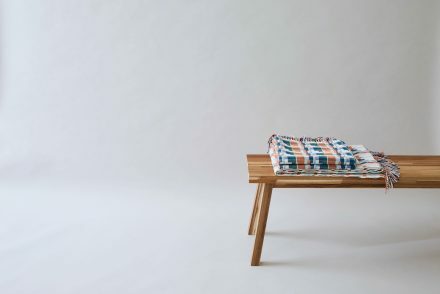 The third new print is called Atacama and this design was inspired by a brightly coloured fabric found in an old mill. 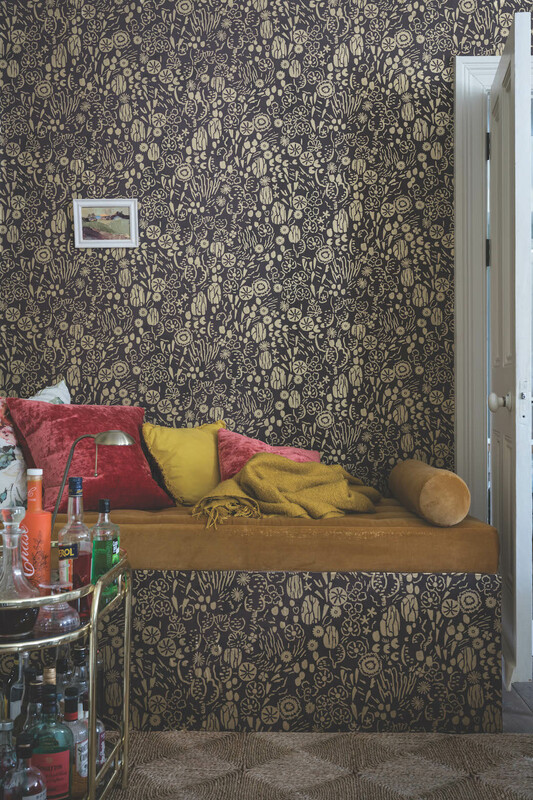 Named after the flowering South American desert, Atacama is described as a “playful tropical print” and its intricate botanical design combines rich textures like prickly cacti with delicate patterns. 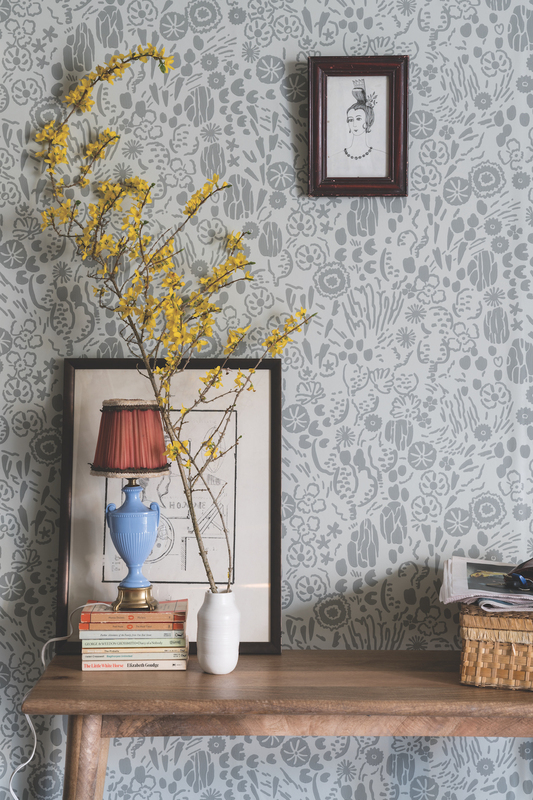 Look closely and again you can see the fluidity in this print, which is what defines each of these new designs, even though they’re very different in style. 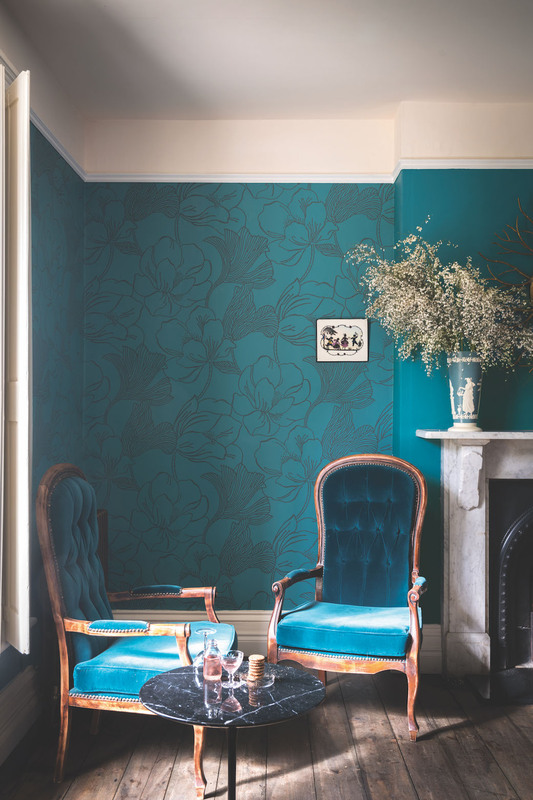 Again, I can’t help but be drawn to the green toned BP 5804 above, which combines Yeabridge Green with Clunch, and my favourite blue also turns up in BP 5806 below, where Stiffkey Blue is partnered with Bespoke Silver. 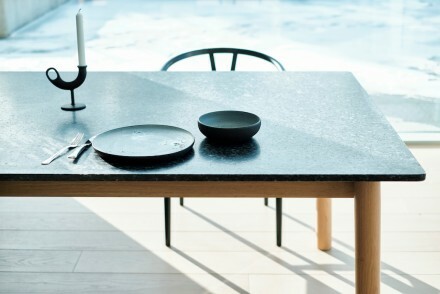 To me, Atacama feels like a natural descendant of last year’s Gable in the richly illustrative quality of both designs. 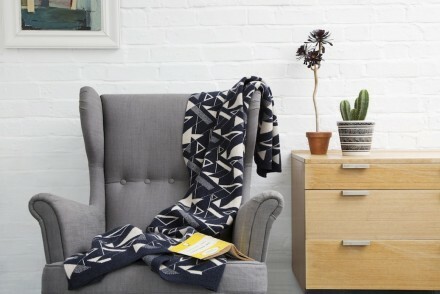 This is the kind of floral print that doesn’t feel like a floral print. 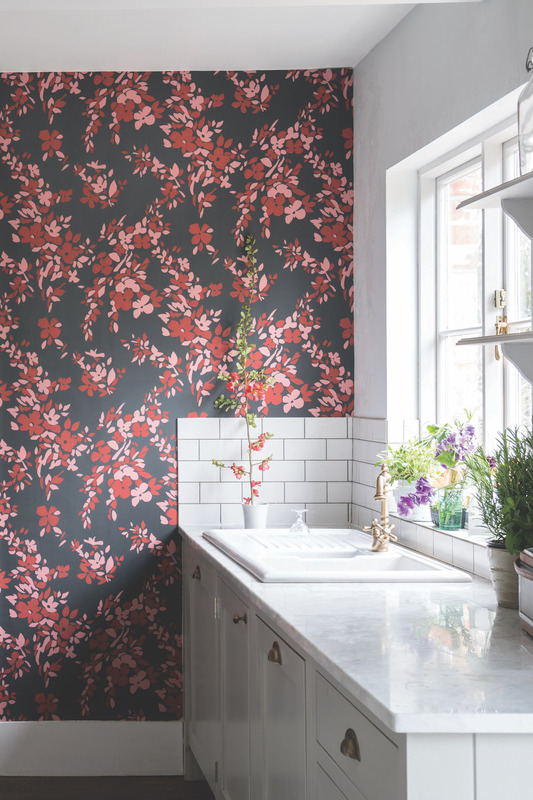 Florals reimagined… re-envisioned… I’m not sure what the right term is here, but these prints – and particularly Helleborus and Atacama – leave me excited about floral wallpapers. Now, as our house-hunting continues, at least I know what’s going on the walls. 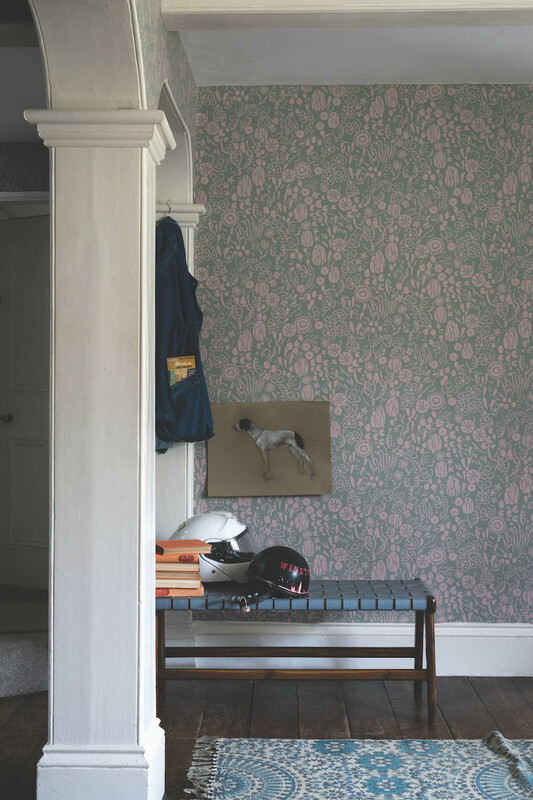 See the new AW17 wallpaper collection from Farrow & Ball here. 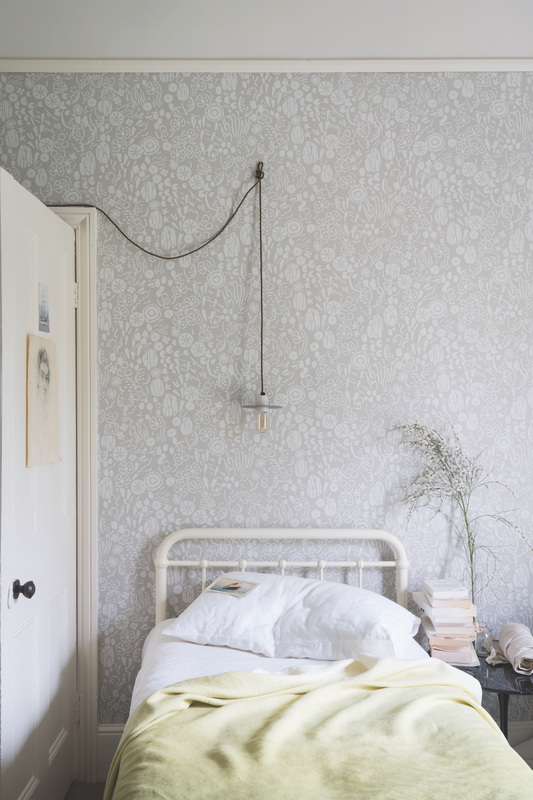 All photography by Farrow & Ball.